Change4Life, the Government's flagship public health campaign, has issued a tender through the Government Procurement Service for an advertising agency. The ten agencies on the Government’s creative roster have received the tender for a two-year contract, divided into two lots. The first lot includes the main Change4Life activity as well as emergency campaigns, while the second is for partnership marketing. Public Health England, the new executive body of the Department of Health, will manage the campaign for which the total budget is £10.9 million for the financial year 2013/2014. Agencies can pitch for one or both of two lots. M&C Saatchi – one of the shops on the Government's creative roster – has worked on the Change4Life campaign for more than five years. Change4Life aims to tackle common health issues such as obesity by encouraging small, sustainable lifestyle changes, such as exercising, altering diet and drinking less alcohol. 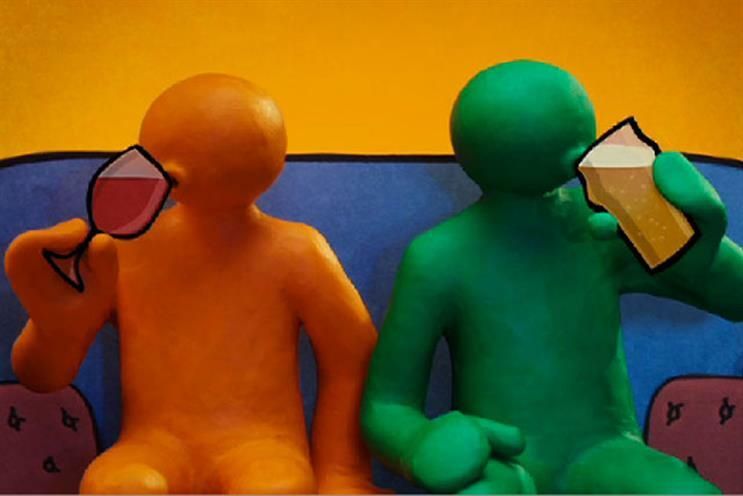 The best-known activity featured clay figures animated by Wallace and Gromit creator Aardman Animations, such as 2012's "sneak", which offered tips to cut down on drinking with the tagline: "stop the drink sneaking up on you." The tender’s first lot also includes a brief for emergency public health campaigns. Past emergency public health campaigns have responded to events such as the 2009/2010 swine flu pandemic. The partnership marketing element is currently handled by the integrated agency 23red. Although 23red is not on the government roster it is named as a subcontractor on M&C Saatchi's contract and so the two companies could launch a joint pitch. Four agencies will be chosen to pitch in October, with the contract starting on 1 December. Change4Life’s budget has been more than halved in recent years, from the original three-year budget of £75 million from 2007/2010, to the £10.9 million figure for the current year. Are collaborative campaigns worth it?